Skip the sweat while sculpting your muscle and melting your fat! FIRST and ONLY in the Inland Empire to have Emsculpt! 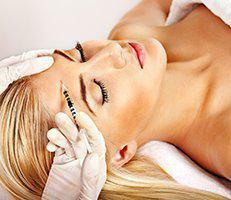 Emsculpt is the easiest way to get a natural, atheltic, and stunning look! This groundbreaking device is the proven solution to targeting specific fat pockets that are resistant to gym workouts and diets. The Emsculpt allows you to achieve your dream body lying down as 20,000 squats or 20,000 involuntary crunches (depending on treatment area) are delivered in just one 30 minute treatment! Nalan Narine, MD is an aesthetic consultant and board-certified anesthesiologist, dedicated to providing comprehensive, quality care to his patients. 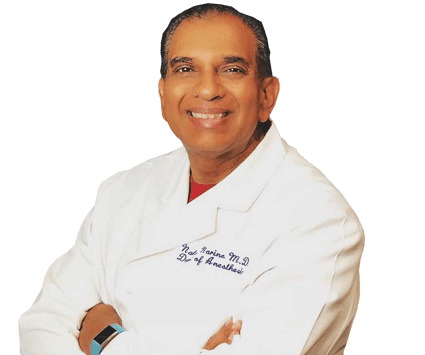 Dr. Narine welcomes patients to A New You Aesthetics in Temecula, California and brings his professional expertise to the growing field of medical aesthetics. At A New You Aesthetics, Dr. Narine specializes in noninvasive laser fat removal with the state-of-the-art SculpSure laser. Dr. Nalan Narine specializes in SculpSure laser treatment for reducing unwanted body fat. Dr. Nalan Narine always appreciates feedback from his valued patients. To date, we’re thrilled to have collected 4reviews with an average rating of 4.75 out of 5 stars. Please read what others are saying about Dr. Nalan Narine below, and as always, we would love to collect your feedback. The Dr was wonderful and made me feel that I was on good hands..my laser treatment looked better than I imagined..my boots was very effective too.. Explained everything thoroughly, they did not push any additional procedures or product on you. Dr. Narine is my go to person forever. Thank you! Dr Narine was very professional and was very kind.